Car questions? Call for answers. 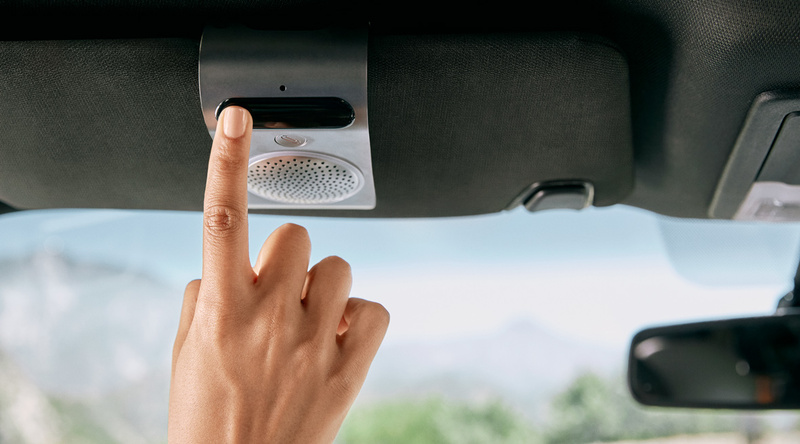 Having Hum in your car means having a mechanic in your corner. Use the Mechanics Hotline to talk to independent, certified mechanics for unbiased advice on vehicle issues, estimated repair prices, and more. Hum partners with independent mechanics who are certified by the National Institute for Automotive Service Excellence (ASE). You can call Hum Customer Service at (800) 711-5800 and ask to be connected to the Mechanics Hotline. 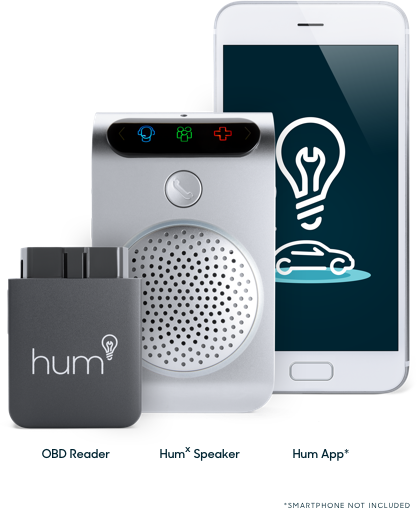 If you have a Hum Speaker, you can use it to place a customer service call and ask to speak to a mechanic.